For over a decade my jumping off point for the Western-Traveler adventures was Salt Lake City, Utah where my friends the Campbells lived. 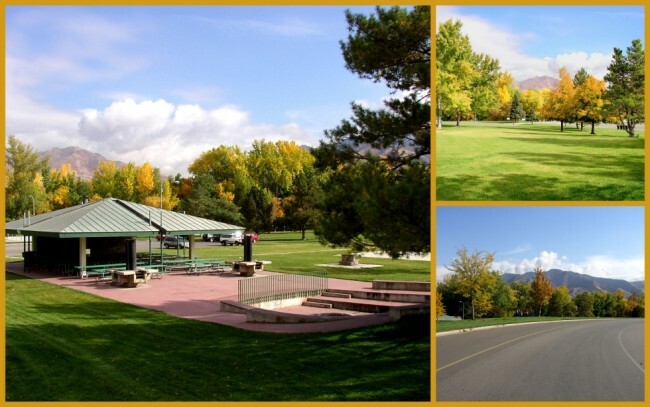 Without exception we found ourselves enjoying some of the many fun to visit places in and around the metropolitan area, in particular an area called Sugar House Park. My friends had two very fun Black Labs (one was actually a Boxador) that enjoyed running in the park, fetching a tennis ball, chasing sticks and racing around and generally going wild. 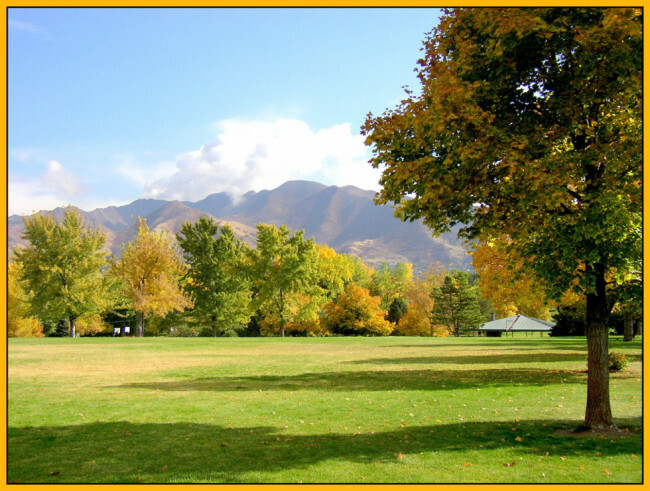 The park itself is a beautiful and lush “green space” with rolling hills, a stream, pond, picnic shelter and tables throughout and a fantastic view of the Wasatch Mountains just easy of the city. At just over 110 acres it had plenty of room for a daily outing where you could just kick back, enjoy the scenery and play all day long. Besides being pretty, which it certainly is, Sugar House hosts activities for everyone. 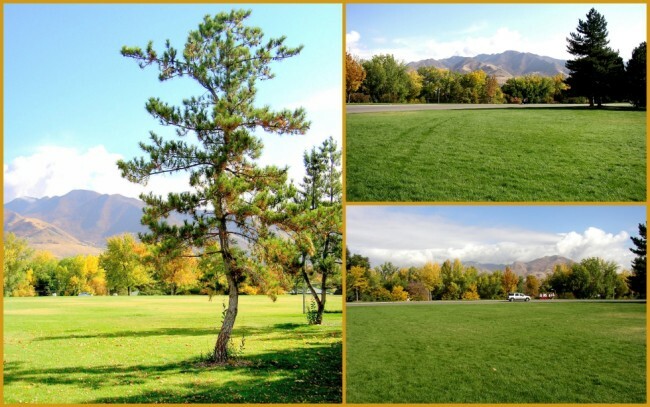 Their athletic field can often be seen full of children playing rugby or soccer. In addition it hosts various charitable events, athletic competitions, specialty programs and live music concerts. You can find a Calendar of Events on the park’s webpage if you want to learn more. Sugar House Park is without question one of my favorite places in Salt Lake City. Last modified on: May 13th 2017.